The Out Bus Element block, also known as the Bus Element Out block, combines the functionality of an Outport block and a Bus Creator block. This block is of the Outport block type and all Out Bus Element blocks that use the same port share a Block Parameters dialog box. In the Block Parameters dialog box, you can reorder bus elements by dragging and dropping a signal in the list of signals. 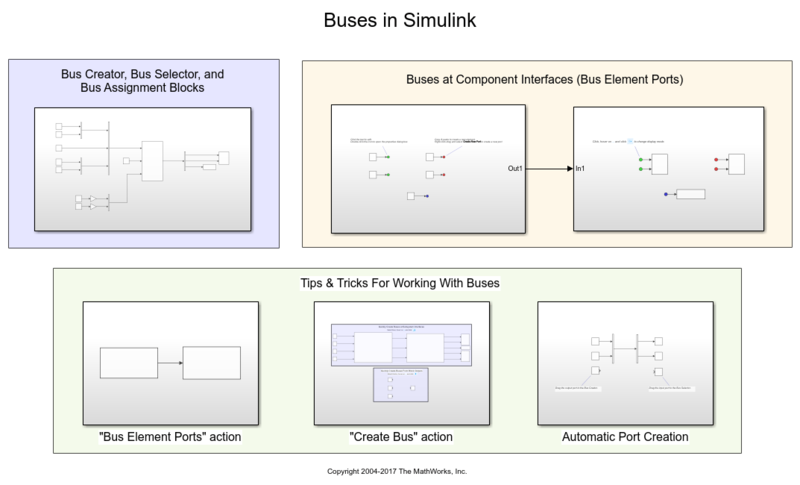 To create a virtual bus output, you can use an Out Bus Element block for each signal that you want the bus to contain. In the Block Parameters dialog box, you can select the Add a new signal or Add a new sub-bus buttons to create related Out Bus Element blocks. When you save output data to the workspace or a file, bus data defined by groups of root-level Out Bus Element blocks gets logged along with root-level Outport block data. To change the signal associated with a bus element port block, you must edit the label next to the block by double-clicking the text. Dot notation indicates signal hierarchy within the bus. To reduce the size of the label, you can display only the signal name by selecting Compact Notation from the ellipsis menu that appears when you select the block. To show the signal hierarchy again, you can select Expanded Notation from the menu. Signal to be included in an output bus that is associated with an external subsystem or model port. Specify a port name that is not already in use by another block or port. The name appears on the parent Subsystem or Model block. The name also appears next to the block. Multiple blocks can access the same port. Specify the background color for bus element port blocks. This specification sets the color of blocks associated with selected bus elements, or of all blocks associated with the port if you do not select any bus elements. You can specify Black, White, Red, Green, Blue, Cyan, Magenta, Yellow, Gray, Light Blue, Orange, Dark Green, and More Colors. Specify a search term to use for filtering a long list of bus elements. Do not enclose the search term in quotation marks. The filter does a partial string search and supports regular expressions. To use a regular expression character as a literal, include an escape character (\). For example, to use a question mark, type sig\?1. To specify signal attributes, click the pencil button or the specified attributes next to a signal name. Specify the data type. The type can be inherited, specified directly, or expressed as a data type object such as Simulink.NumericType. Do not specify a bus object as the expression. Specify the dimensions of a signal. The signal can have any dimensions. The signal must be a vector of size N.
The signal must be a matrix having R rows and C columns. Specify the type of signals allowed. To allow variable-size and fixed-size signals, select Inherit. To allow only variable-size signals, select Variable. To not allow variable-size signals, select Fixed. When the signal is variable-sized, the Dimensions parameter specifies the maximum dimensions of the signal. Specify the physical unit of the signal. For a list of supported units, see Allowed Unit Systems. By default, the signal inherits its sample time. To set a different sample time, enter a valid sample time based on the table in Types of Sample Time. Specify the numeric type of the signal. To choose the numeric type of the signal, select auto. Otherwise, choose a real or complex signal type. 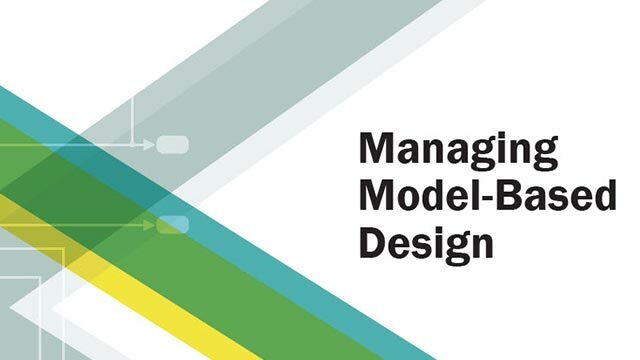 Lower value of the range that Simulink® checks. Upper value of the range that Simulink checks.